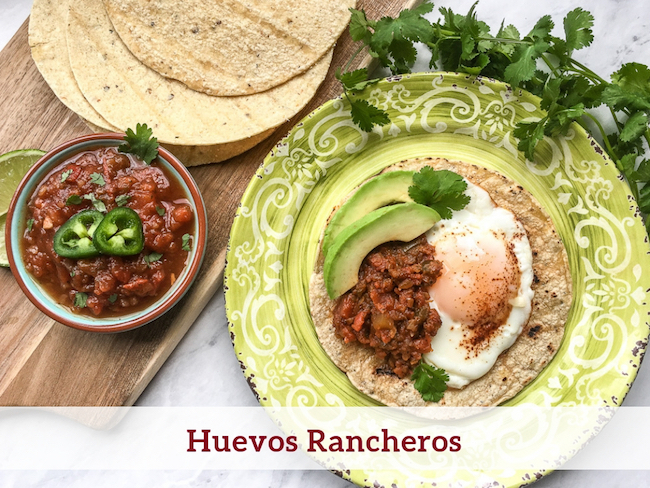 Huevos rancheros is a classic Mexican breakfast. This quick and easy meal’s complex taste combines the flavors and textures of eggs, tortillas and salsa. 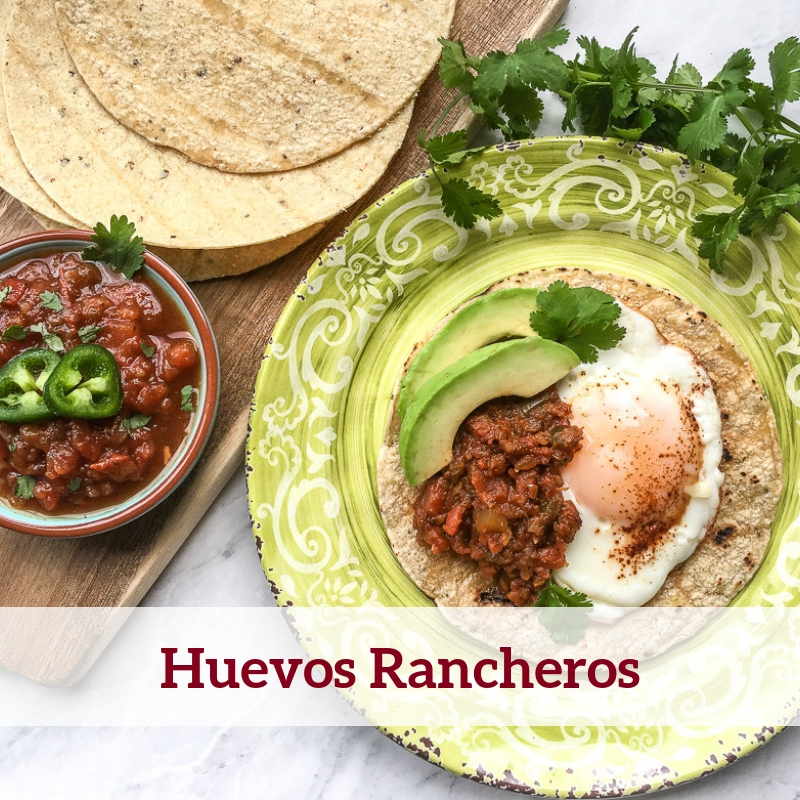 Huevos rancheros is a classic Mexican breakfast. This quick and simple meal gains a complex taste by combining the flavors and textures of eggs, tortillas and salsa. The heart of this dish features lightly fried eggs sitting atop crispy corn tortillas. From there, you can customize the dish with toppings that suit your preferences, ranging from refried beans to spicy salsa. You can scramble the eggs instead of frying them if you prefer. The instructions below include an optional step of frying each corn tortilla in olive oil until slightly crispy around the edges. If you prefer you can toast the tortillas in a dry, non-stick skillet. Heat the olive oil in a large skillet over medium-high heat. Cooking one at a time, fry the tortillas for 15-20 seconds on each side, until they are beginning to crisp around the edges. 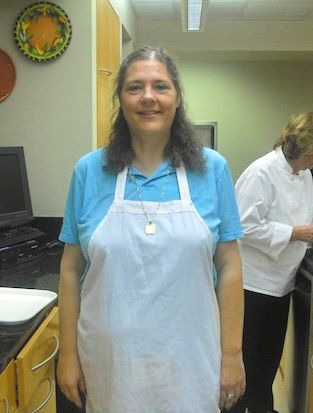 Transfer the tortillas to a plate and blot off any excess oil with paper towels. Repeat with the remaining tortillas. If you prefer you can toast the tortillas in a dry, non-stick skillet. Fry the eggs sunny-side up over medium-low heat, until the whites are set but the yolks are still runny. Season the eggs with chipotle powder and sea salt, to taste, and remove from heat. 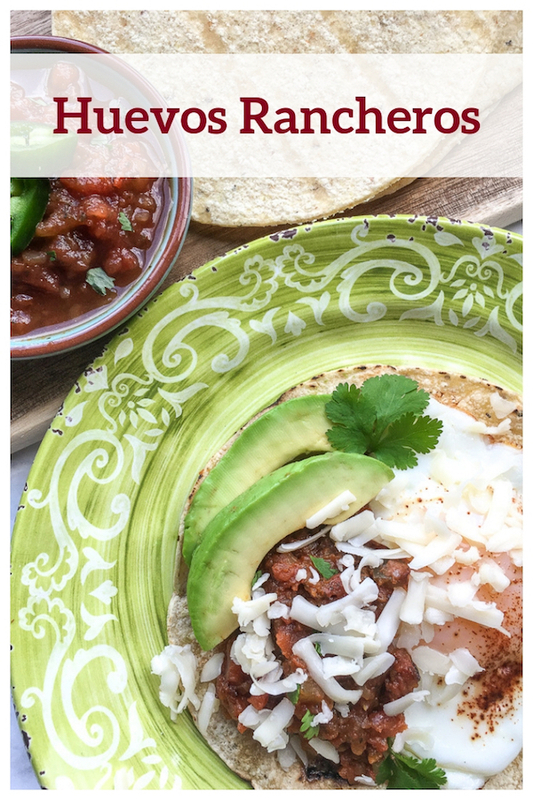 Top each tortilla with a sunny-side up egg and serve immediately with choice of diced avocado, fresh cilantro, shredded Monterey Jack cheese, refried beans, and Quick & Easy Salsa on the side. Heat the olive oil in a large skillet over medium-high heat. Cooking one at a time, fry the tortillas for 15-20 seconds on each side, until they are beginning to crisp around the edges. Transfer the tortillas to a plate and blot off any excess oil with paper towels. Repeat with the remaining tortillas. If you prefer you can toast the tortillas in a dry, non-stick skillet. Fry the eggs sunny-side up over medium-low heat, until the whites are set but the yolks are still runny. Season the eggs with chipotle powder and sea salt, to taste, and remove from heat. Top each tortilla with a sunny-side up egg and serve immediately with choice of diced avocado, fresh cilantro, shredded Monterey Jack cheese, refried beans, and Quick & Easy Salsa on the side. Enjoy!